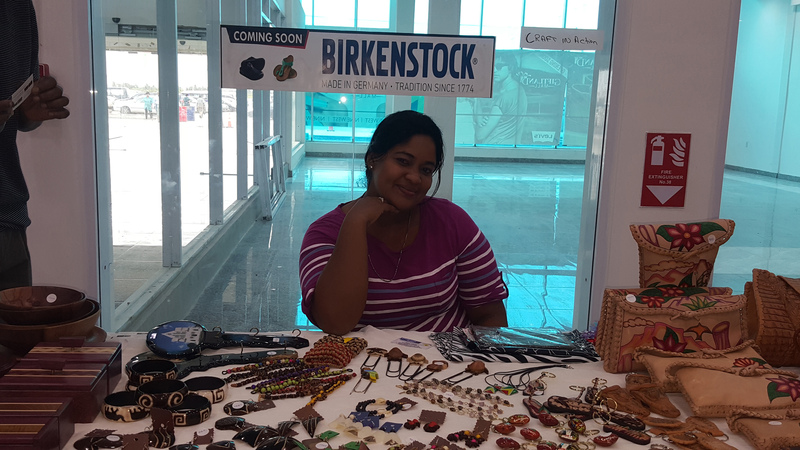 With the niche in the souvenir sector arising out of Guyana’s Fiftieth Independence Anniversary celebrations providing a potentially sustainable market for the local art and craft industry, local artist Irene Bacchus-Holder has told Stabroek Business that she believes the anticipated surfeit in jubilee souvenirs and the market that it can create in the Guyanese diaspora can be “a new beginning” for an industry which, up until now, is still to realize its potential. Bacchus-Holder said that while, like many other local artists and craftspeople she has produced a range of souvenir items for the market during the Jubilee celebrations period she was hoping that the outcome of the spike in souvenir production would be much more than a temporary spike in sales. 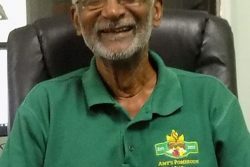 “The occasion provides us with an opportunity to sit down and consider how we can use whatever momentum comes out of this period,” Bacchus-Holder said. 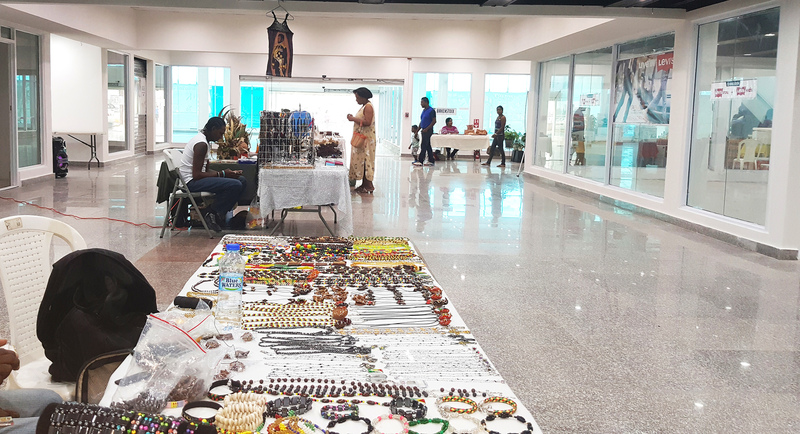 Last weekend, a sampling of the Jubilee souvenirs that will make their various appearances in stores and stalls across the country were on display at the Giftland Mall where a handful of artists, craftspeople and vendors had been invited to display their creations. 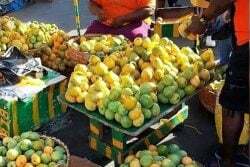 Bacchus said she was “not at all surprised” at the range of souvenirs that are already on the local market. She said she was reminded of the period of the 2007 Cricket World Cup. “We are, unquestionably, a creative people,” she said. Bacchus-Holder told Stabroek Business that it would not surprise her if some foreign manufacturer might not have already been producing souvenirs to offer to the Guyana diaspora market “which may be much larger than the local market.” What this would mean, in effect, she said, is that our local limitations would result in the local creative community being denied a market that ought, rightfully to be their own. 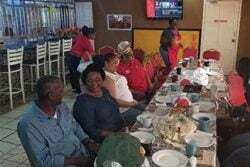 Noting that government had already made available premises for use by the association she said that what was now needed was some measure of small business support, “perhaps through some grants and some loans,” to take the sector forward. “People in this industry really ought to be getting more attention to help them build their businesses,” Bacchus-Holder said. 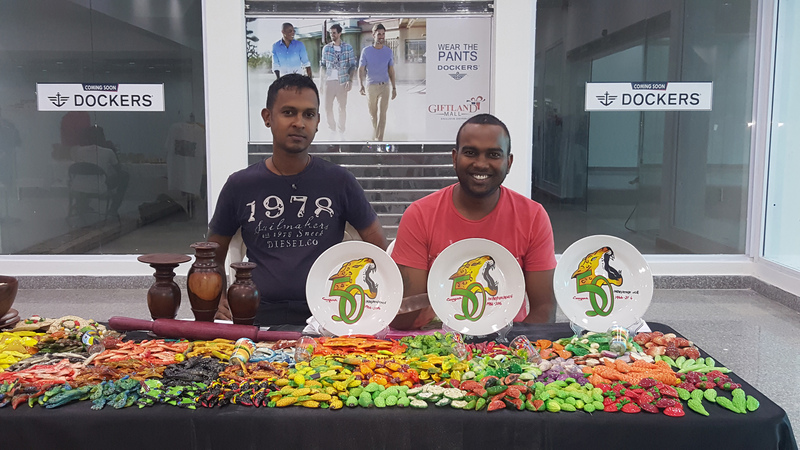 “Cheap imitations,” of Guyanese craft and art works, Bacchus-Holder said, have to do with the fact that we are not in control of the sector. While she pointed out that there is a need to be careful about not “killing creativity,” she is advocating that more efforts be made to acquire “the tools and the technology” to enable local craft to be produced more competitively. 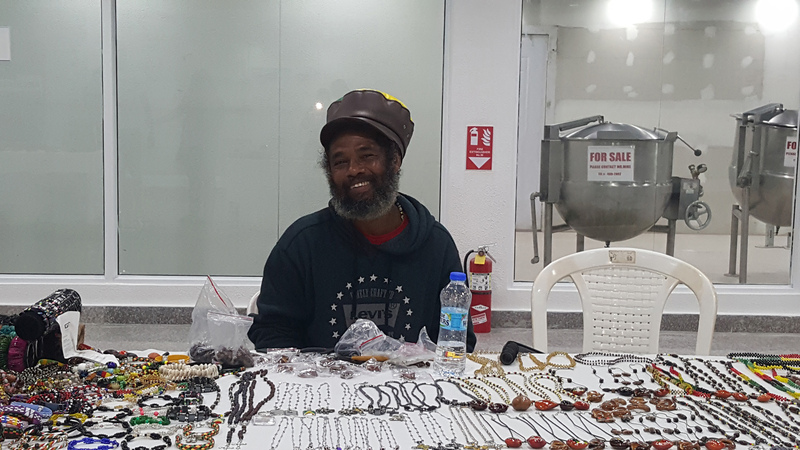 “Of course there will always be a good market, particularly outside of Guyana, for artistic, hand-created pieces. The reality is, however, that there is a whole industry and a whole market out there that caters for machine-produced souvenirs and there is nothing wrong with taking advantage of that rather than letting it go entirely to foreign manufacturers,” she said.